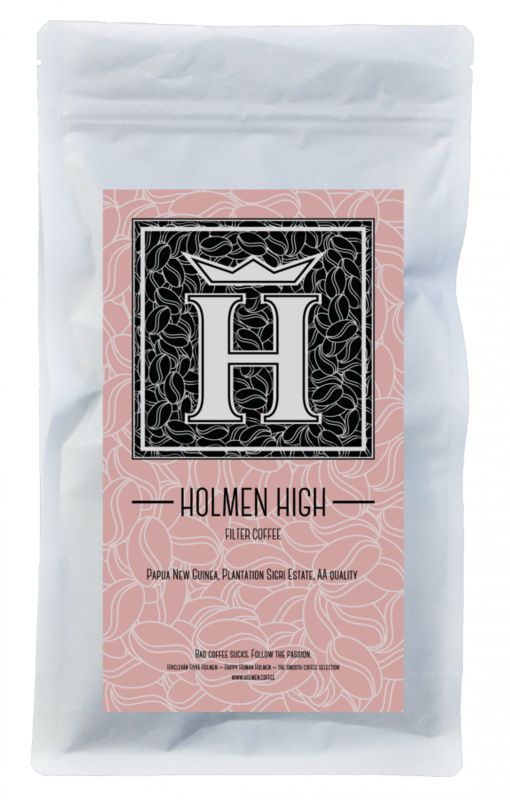 Holmen HIGH is a complex and flavorsome filter coffee sourced from a single, special farm in the Wahgi Valley of Papua New Guinea. Established in the 1950´s, the Sigri Estate rapidly gained international recognition for producing some of the world’s best coffee. The beans are handpicked, wet factory processed and then sundried. 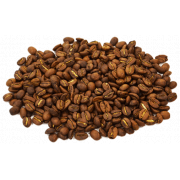 The coffee flavor contains sweet traces of apricot, gooseberry and red currants. 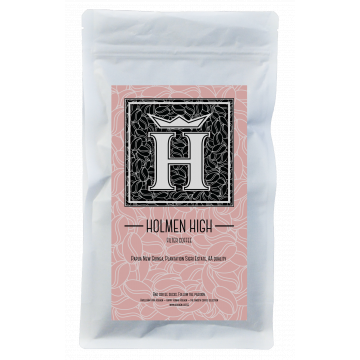 It is a fruity and interesting coffee. Best for impressing your guests with something different, on special occasions.